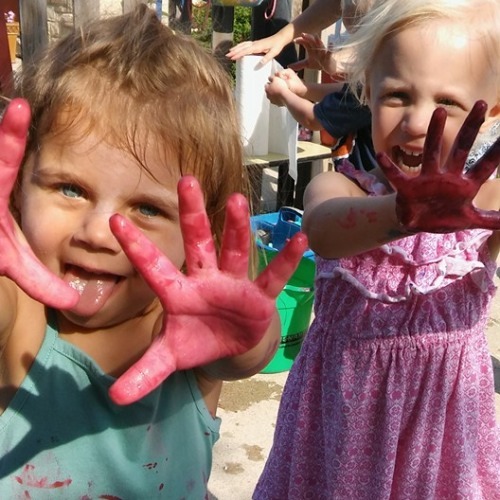 Offering Racine, Wisconsin the best in Montessori Schooling for early education; Toddler, Preschool, Kindergarten, Full Time & Flexible Child Care. 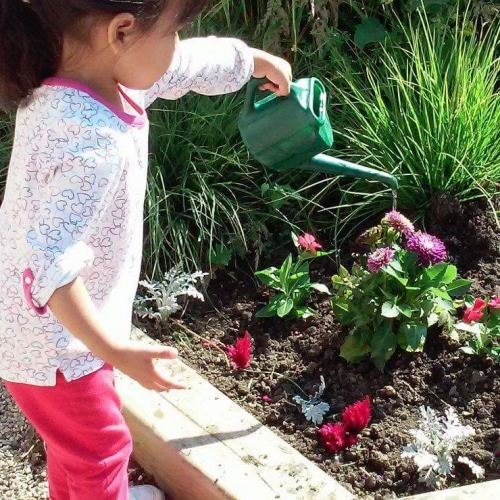 The Montessori classroom contains works that allow students to learn at their own pace and interact with others in a natural and peaceful environment. 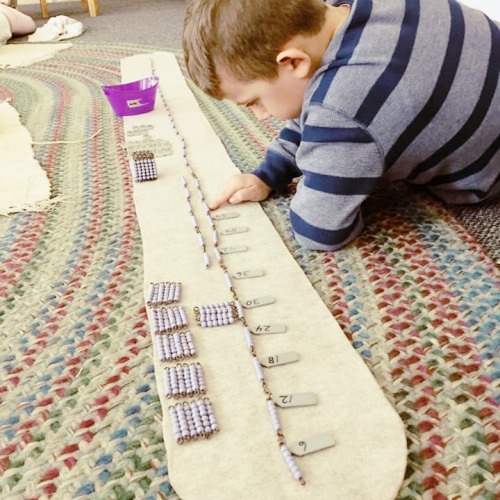 The beauty and design of the Montessori materials captures the students’ interest and includes opportunities for individual, small and full group activities. Currently Enrolling for 2019/2020 School Year! Our students love this opportunity to share their classroom with parents, grandparents, and friends. At this event, current families will be able to do works with their child, visit with the staff, and sign up for conferences. 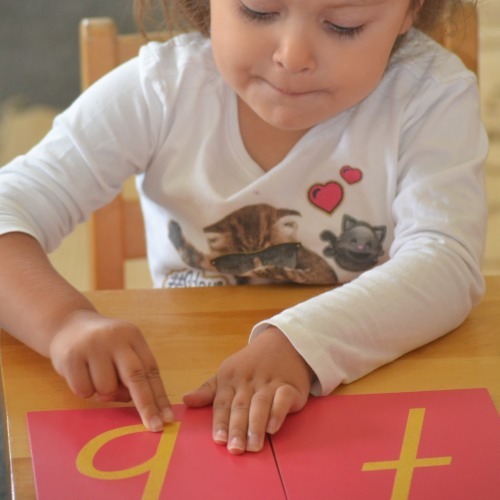 This is also a fantastic time to bring any prospective families you may know that are interested in Montessori education. Registration for the upcoming 2019/2020 school year will be available.